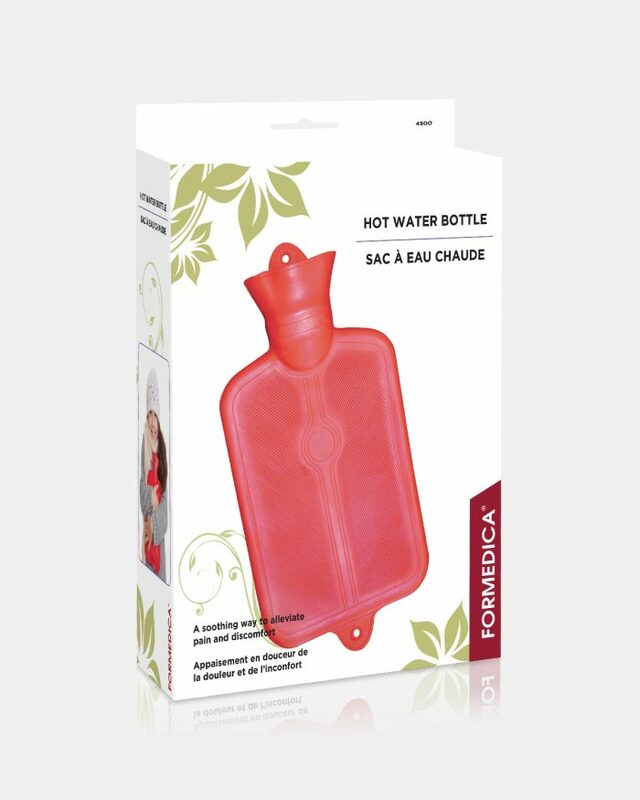 Formedica > First aid > Hot or cold? The right care at the right time! You’re in pain – excruciating would be an understatement. But the clinic is closed , emergency has an 8-hour wait, and you’ve been sitting on the line with 611 for half an hour to get medical advice. All you want is relief, and fast. But you’re afraid to make it worse by using the wrong treatment. Or maybe you’ve been suffering for a while of moderate, though no less irritating aches and muscle spasms. 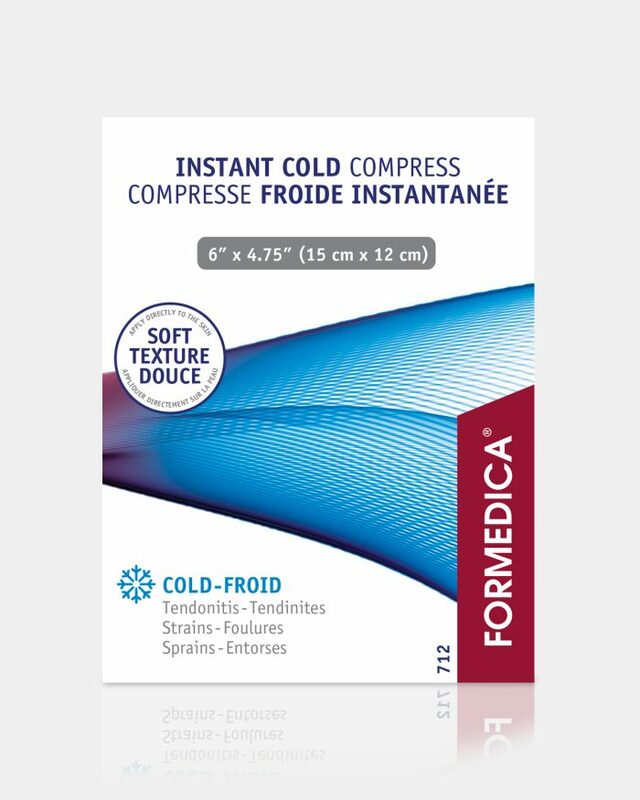 Do you need hot or cold compresses? Here is a little guide that should help you decide whether to head for the microwave or the freezer. Heat therapy of thermotherapy, favours the auto-regenerative process. How? 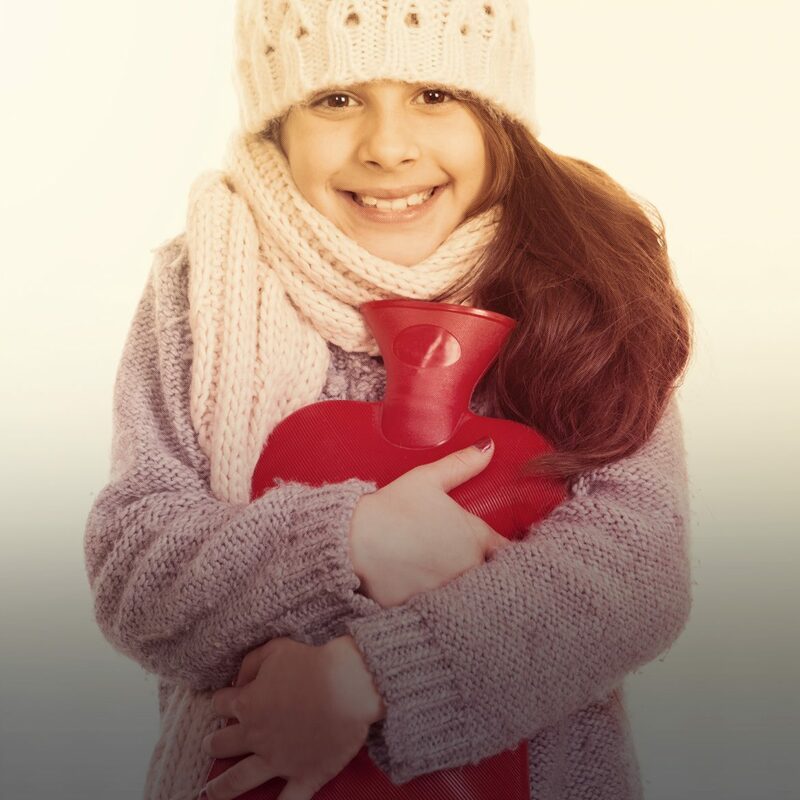 Use heat for: stiff muscles, joint pain, aches, spasms and cramps. Avoid heat if you suffer from arthritis, rheumatism, infections or local inflammation. Use ice for: inflammation, sprains, torn tissue, contusions, swelling, bruising, and osteoarthritis. Ice is to be avoided if you have wounds (ice can cause irreversible lesions), sensitivity problems, heart problems, or are allergic to extreme cold.